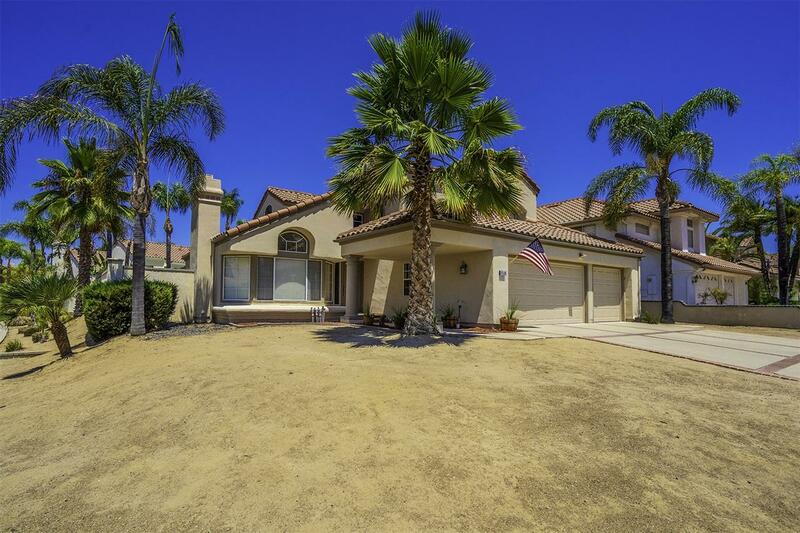 Stunning & Spacious Upgraded Murrieta Home on a Corner Lot For Sale! 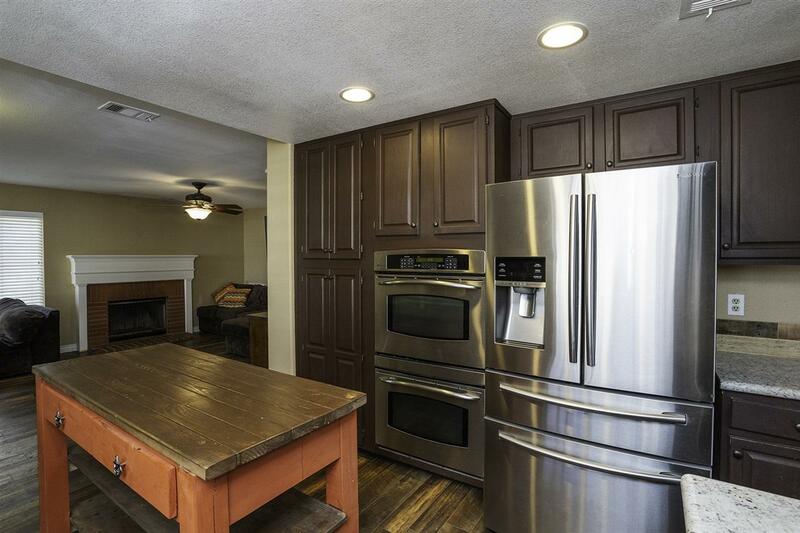 This 3 bed, 2.5 bath features nearly 2,000 sqft of living space, a lovely modern kitchen with stainless steel appliances, 2 fireplaces, and vaulted ceilings. 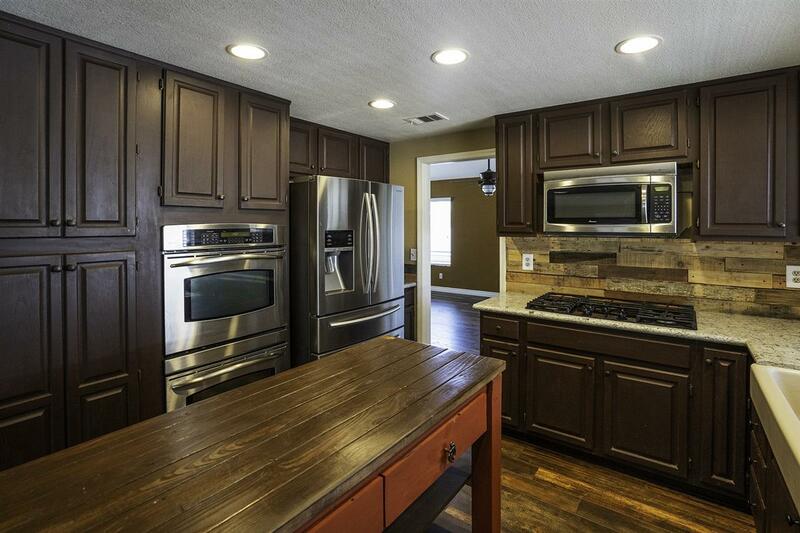 Two fireplaces, designer wood accent walls and backsplash, ceiling fans & recessed lighting. Huge master suite with walk-in closet, large tub & separate shower. Big usable yard with patio, great neighborhood. 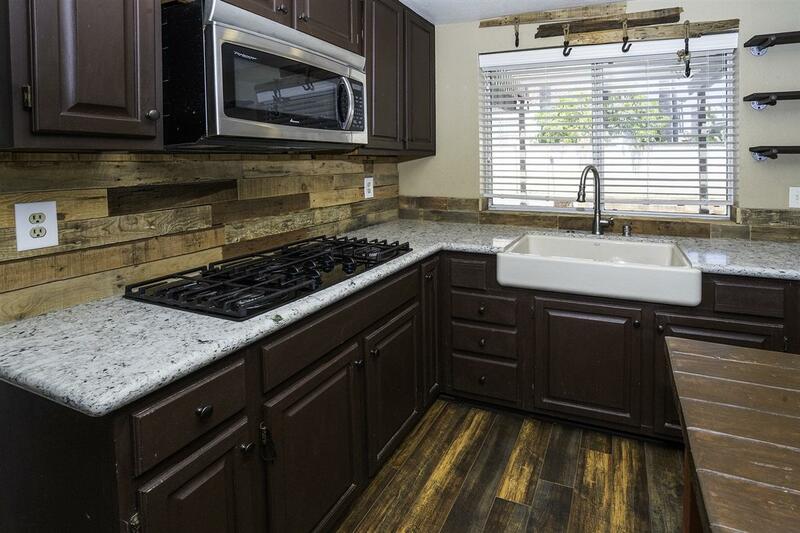 Walk to local parks, close to freeway & more!